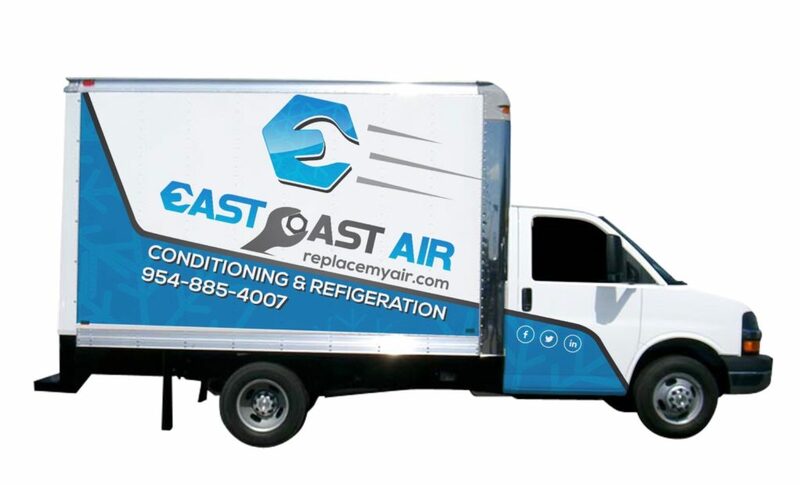 Since East Coast Airopened its doors, we have been providing high quality HVAC services in S Florida to our residential and commercial customers. Ensuring the comfort of your family or business is our top priority. 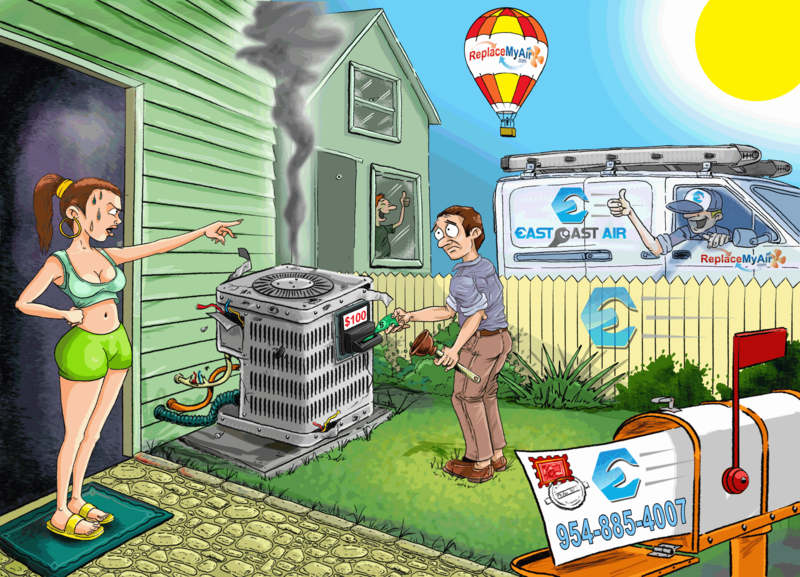 Whether the temperature outside is hot or hotter, we want your HVAC system to be able to respond without failure. 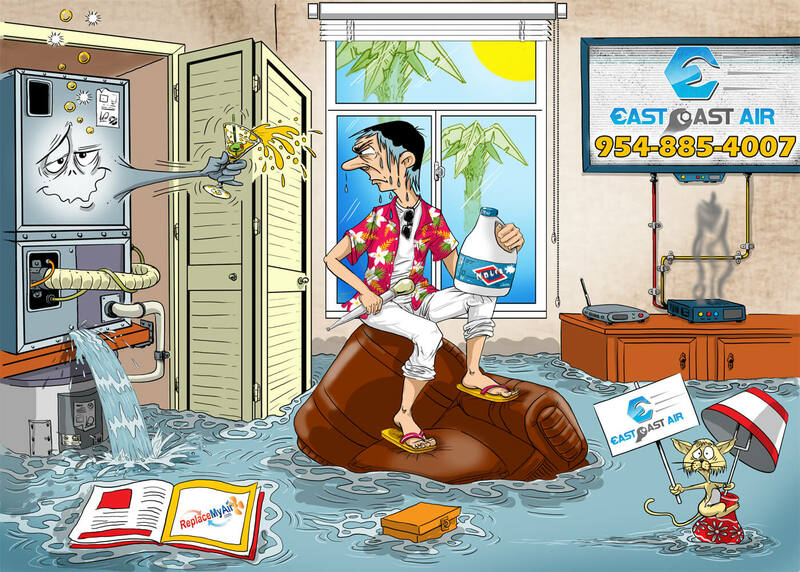 While we strongly recommend yearly service visits to proactively avoid emergencies before they arise,our technicians are always available, seven days a week in the event of an emergency. 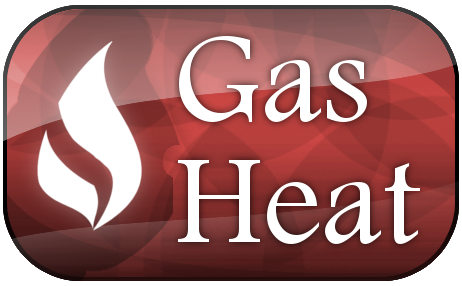 Our staff can provide high quality system repairs, maintenance and services same day. 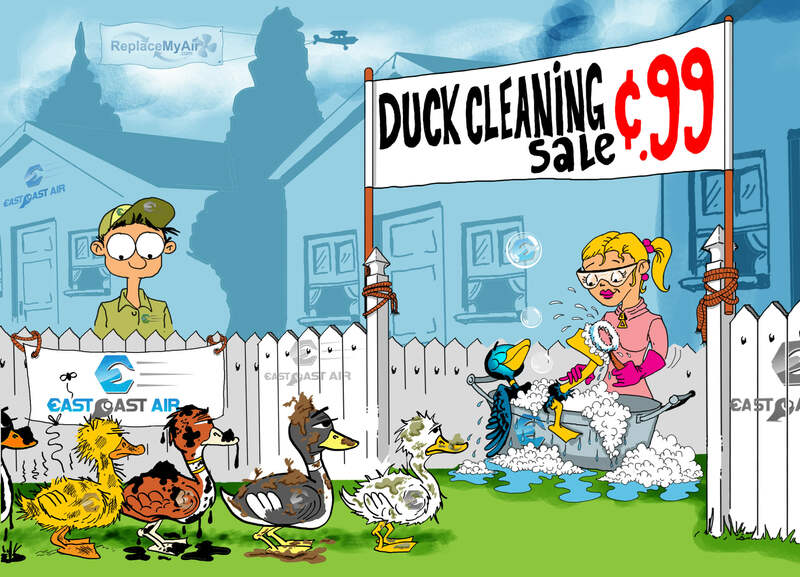 For your home or business including air duct cleaning, air filters, UV lights, air purifiers and electronic air cleaners. 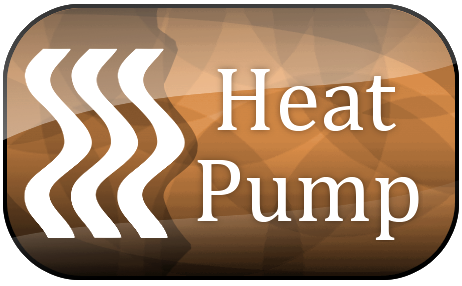 Maintenance is a key factor in improving the reliability and length of your system’s life. 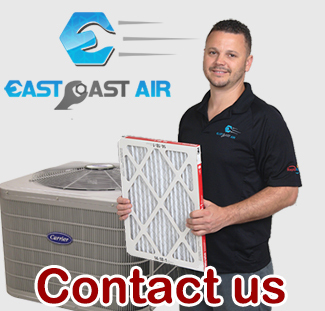 We provide the services you need to properly maintain your HVAC systems. 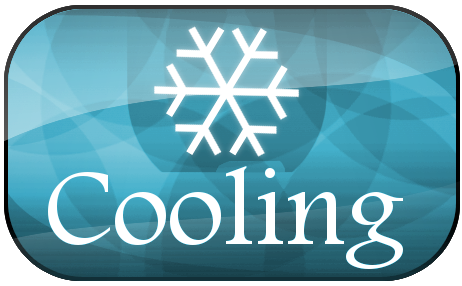 We offer a variety of HVAC parts and accessories in stock for your cooling needs. 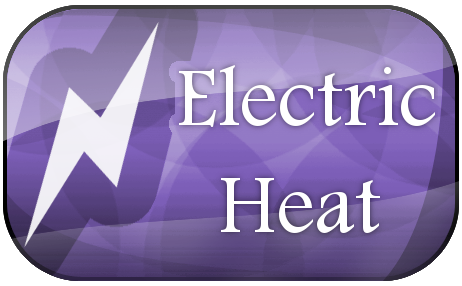 Whether your need a new system, or replacements parts, we can help you! 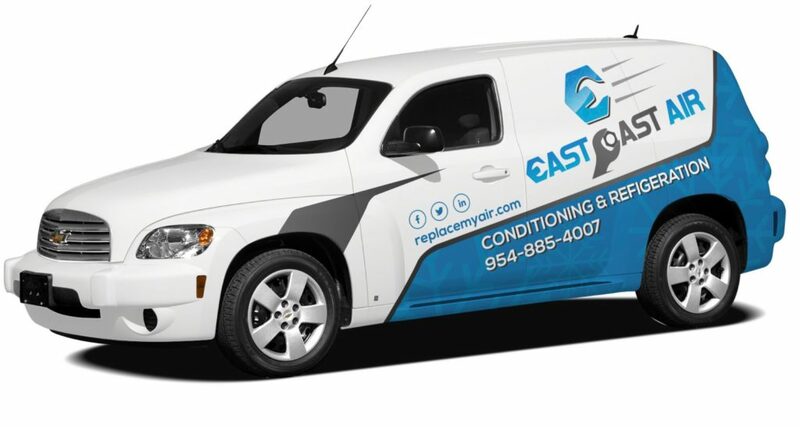 Air conditioning and heating equipment wears down and stops working after about 10 years in S Florida. 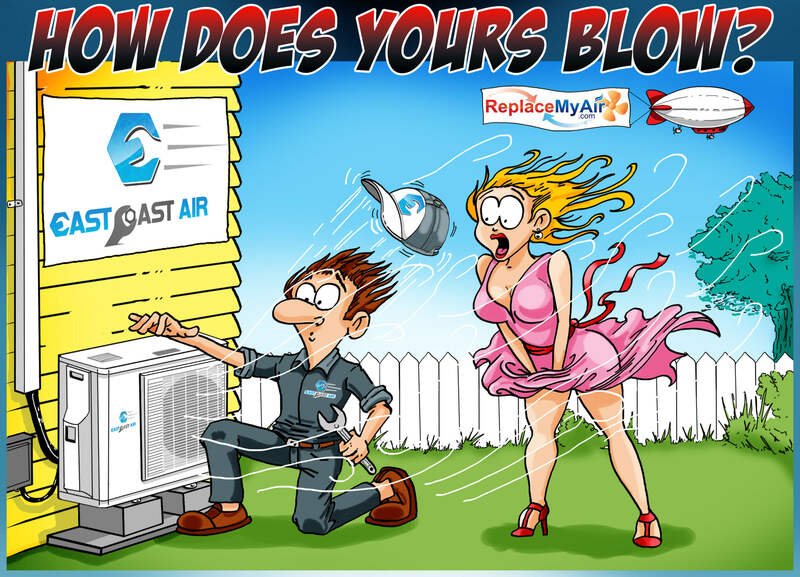 If you need a new central air conditioner be sure to check with us.